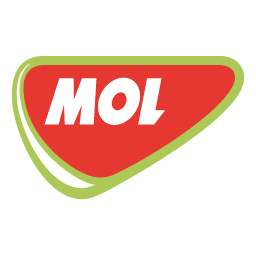 Filling station - MOL - Siófok , Wesselényi u. 106. Add photos of Filling station - MOL - Siófok , Wesselényi u. 106.